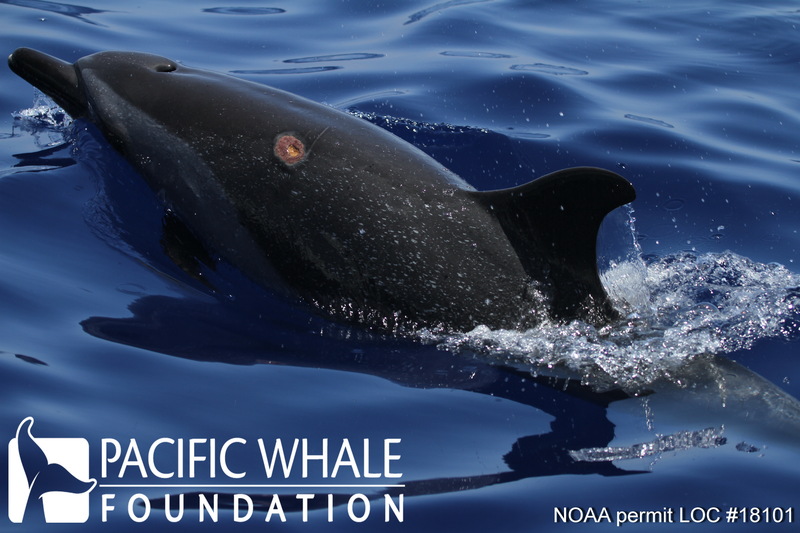 FACT OF THE WEEK: Zoonotic disease Brucellosis found shared between marine mammals and humans. MORE ON THIS: Zoonotic diseases are those which can be passed between humans and animals. Brucella spp. is the genus of bacteria which causes the zoonotic disease Brucellosis, and can be found in numerous domesticated livestock and wild animals. The Brucella strain in domesticated animals has been eradicated in most industrialized countries, but unfortunately, in developing countries, it is still an issue. The disease has also been found in marine mammals, particularly recorded in dolphins, seals and sea lions. 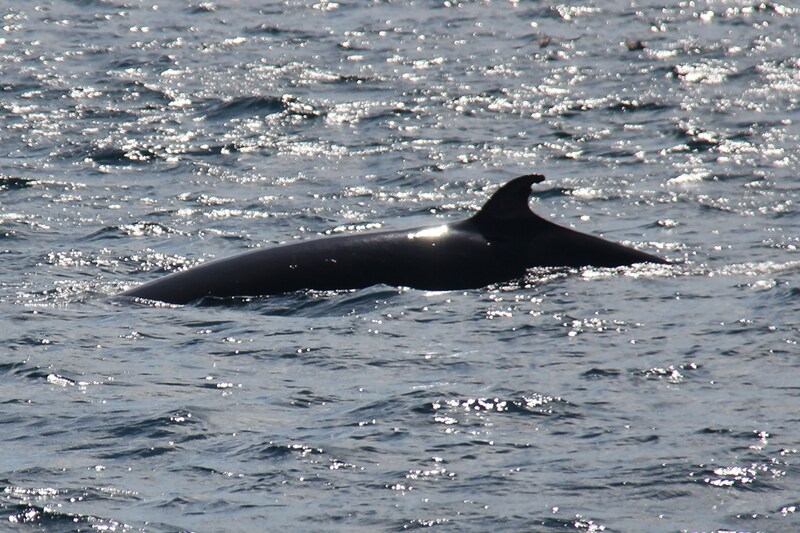 Symptoms in each terrestrial or marine mammal vary, and acquiring the disease can be done by ingesting the bacterium or by touching an open wound. 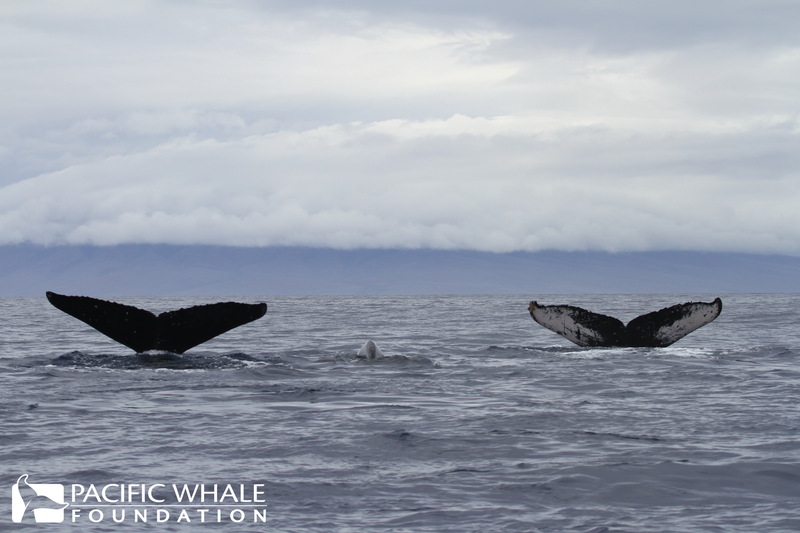 MORE ON THIS: The relationship between these barnacles and humpback whales is an example of commensalism, where one species benefits and the other is unaffected. The barnacle benefits from this relationship because it is provided with a place to live and filter food. The whale seems to be not affected by this, and might even benefit as well. Humpback whales have been known to roll over when being attacked, so the predator is faced with a tough surface of barnacles instead of soft skin. 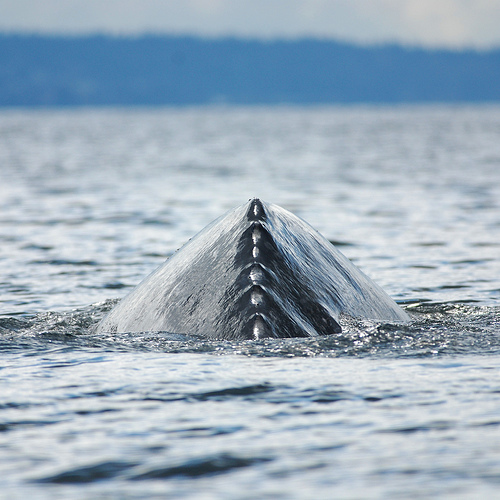 Whale lice are highly specialized – each species of whale has its own unique variety of whale lice. Their name is actually a misnomer, because while they look like human lice, they are actually a type of crustacean called cyamids. 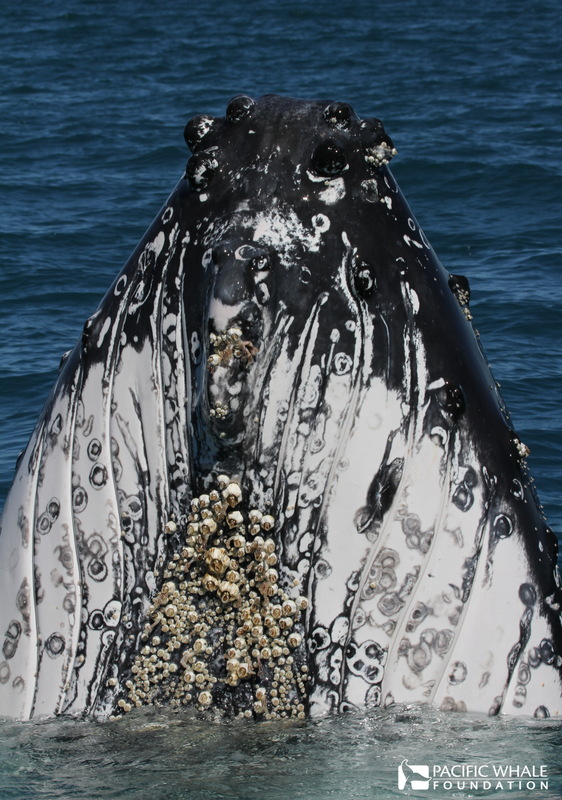 The relationship between whales and their lice is another example of commensalism, like barnacles. Whale lice feed on algae and whale skin, but there is no evidence that whale lice are harmful to whales.